Most organic shingles have a layer of non-synthetic materials underneath the asphalt granules, usually recycled newspaper and cardboard. These shingles are less costly than wood, wood shakes, tile, metal or slate and their guaranteed life span pits them favorably against competitors. Affordable Quality Roofing will help you choose a good quality product within your budget. 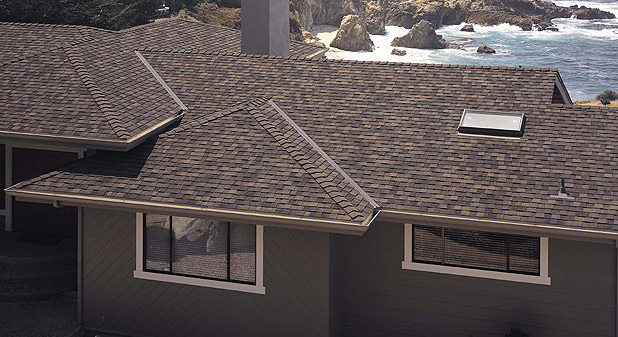 Remember, you can have the best quality shingle, but if installed improperly, it will not last. If you do it right, you do it once. Come in a variety of styles. Making a decision about which company should handle your roofing needs is difficult. Why not visit our showroom and browse our installed samples, customer portfolio, and learn more about any product you need from our educated and professional staff? We are located at 520 Mountain Hwy, North Vancouver, V7J 2L4. Affordable Quality Roofing uses only the best quality roofing materials, and is backed by our best workmanship and labor guarantee!